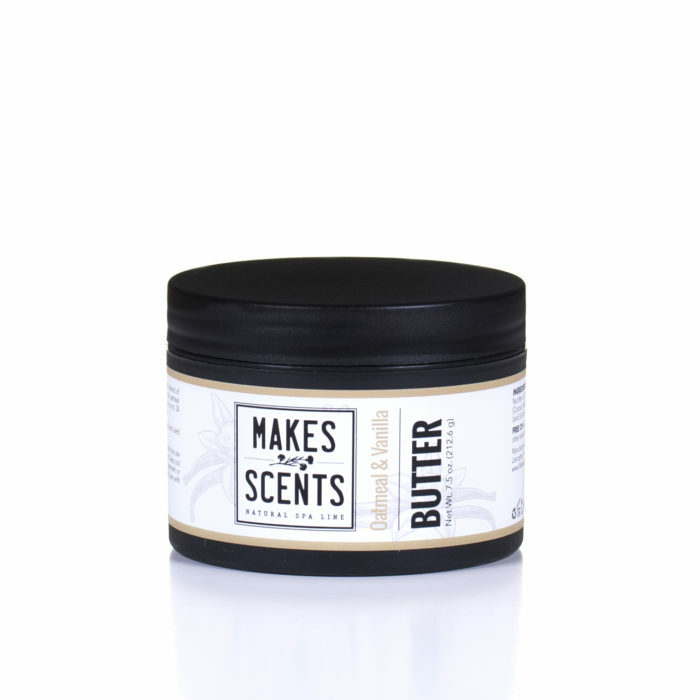 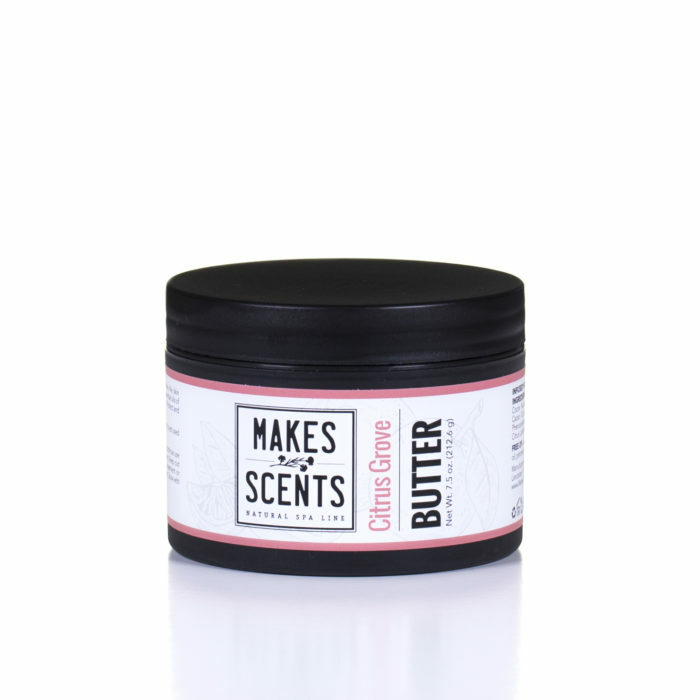 Our mouth-watering, zesty Citrus Grove Body Butter hydrates and soothes the skin while uplifting the senses. Made with antioxidant-rich, anti-inflammatory essential oils of pink grapefruit, lemon, lime, and orange, it detoxifies, cleanses, and tones. 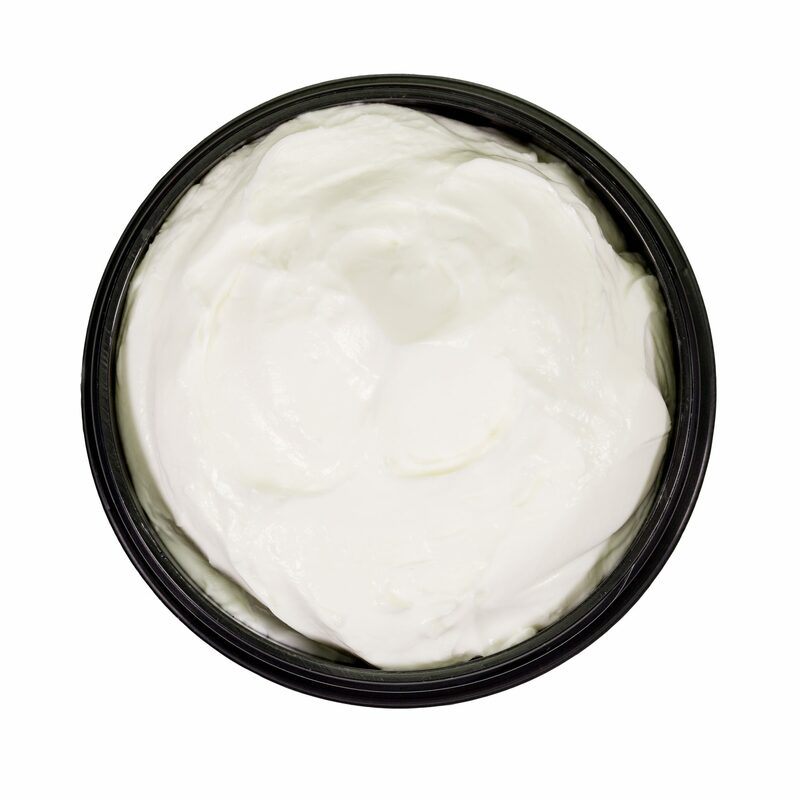 Protect and nourish your skin with Citrus Grove Body Butter. 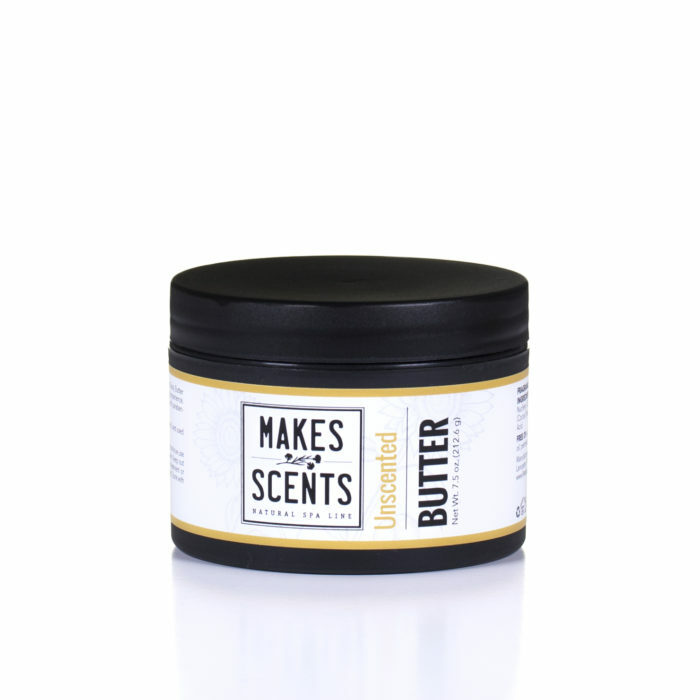 INGREDIENTS: Aqua (Water), Organic Helianthus Annuus (Sunflower) Seed Oil, Cocos Nucifera (Coconut) Oil, Cetearyl Alcohol (and) Polysorbate 60, Theobroma Cacao (Cocoa) Seed Butter, Citrus Paradisii (Pink Grapefruit) Peel Oil, Stearic Acid, Phenoxyethanol (and) Caprylyl Glycol (and) Sorbic Acid, Citrus Limon (Lemon) Peel Oil, Citrus Latifolia (Lime) Oil, Citrus Aurantium Dulcis (Orange) Peel Oil. 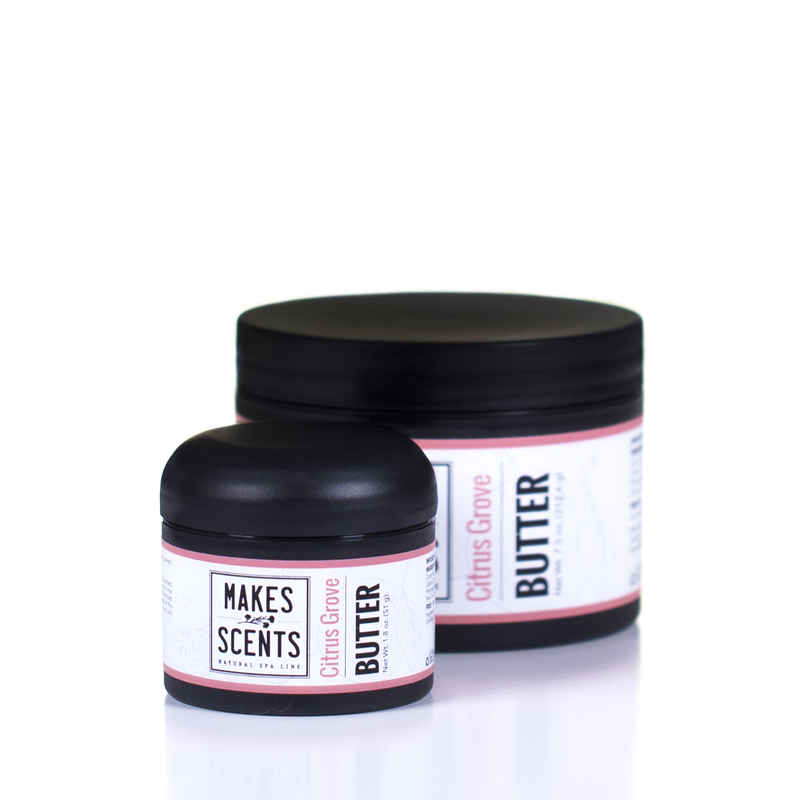 Be the first to review “Citrus Grove Body Butter” Click here to cancel reply.